We have used cinnamon for centuries. 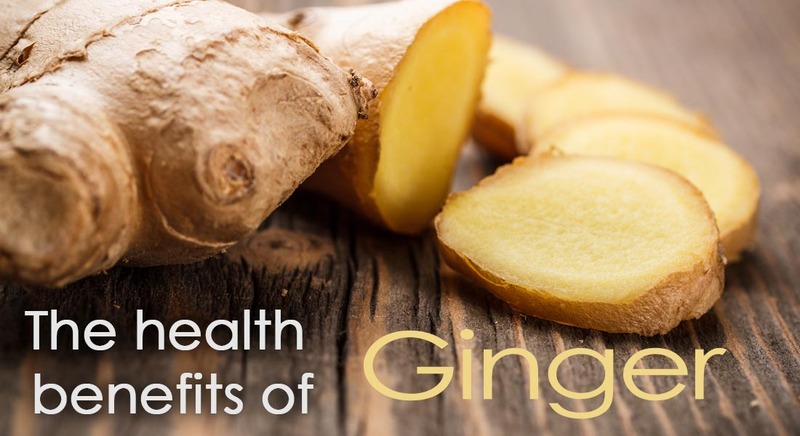 It is one of the oldest spices and most popular spices for both culinary delights and its medicinal qualities. Did you know that living in North America, you may not be using “true” cinnamon. True cinnamon is usually labeled “Ceylon cinnamon” and is usually exported from India, Brazil, Madagascar, Sri Lanka, and various Caribbean islands. The “cinnamon’ most commonly found in North America is often called “Chinese or Saigon cinnamon” and comes from Japan, Korea, Vietnam, China and Indonesia. 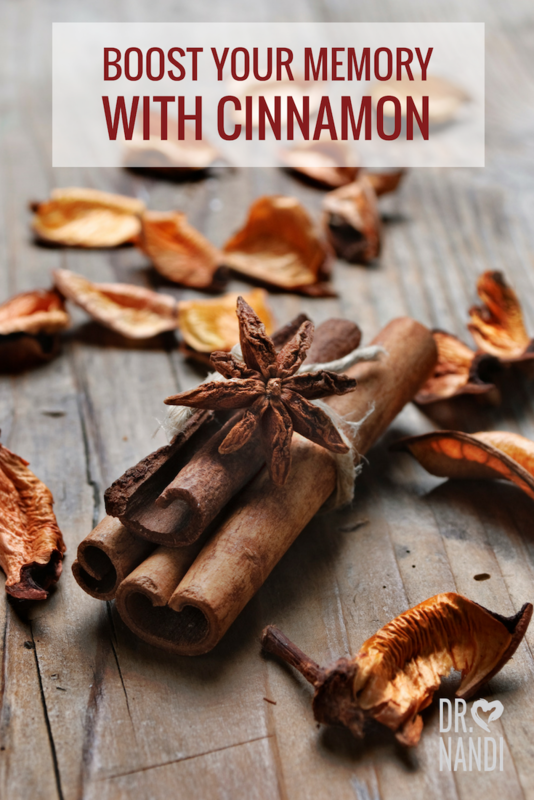 Research has shown that cinnamon has the ability to help normalize blood sugar levels in people with Type 2 diabetes by improving the ability to respond to insulin. Cinnamon helps to slow the rate at which the stomach empties after eating. A recent study showed that adding true cinnamon slowed the rate of the stomach emptying from 37% to 34% and slowed the rise in blood sugar levels significantly. Studies and research suggest that even less than a half of a teaspoon a day of cinnamon helps to reduce the blood sugar levels in patients with Type 2 diabetes. 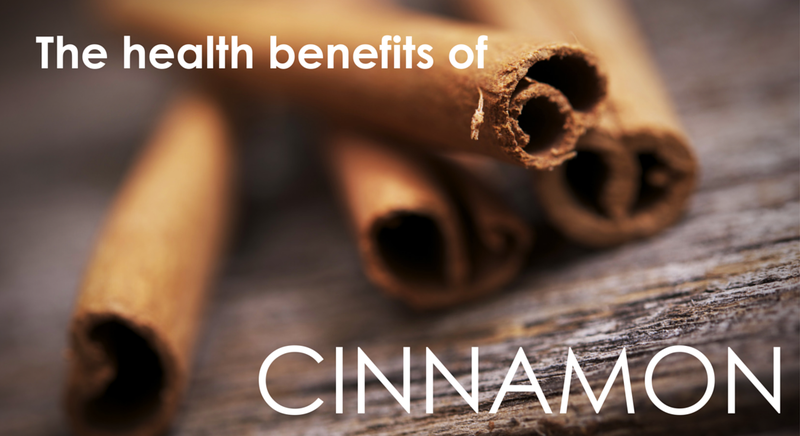 A research study in 2004 discovered a link between the cinnamon flavor and improved brain activity. Researchers found that simply chewing cinnamon flavored gum or just smelling cinnamon helps to increase the cognitive processing in the brain. Participants test scores improved in regards to attention, memory and visual motor speed when working with a computer. Another study that was finished in 2011 found a promising link with cinnamon and its potential role in reducing chronic inflammation that leads to various neurodegenerative diseases. These diseases would be Parkinson’s disease, Alzheimer’s disease, brain tumors, meningitis and multiple sclerosis. Cinnamon contains a natural chemical called cinnamaldehyde. Research has shown that cinnamaldehyde helps to increase the hormone progesterone and will decrease testosterone production in women which helps to balance the hormones in women. A study recently published in Korea found that the consumption of true cinnamon has show promising results in reducing cytokines which are linked to arthritic pain. Research has shown that cinnamon is a great source of the trace mineral manganese. Cinnamon also is a good source of iron, calcium and dietary fiber. 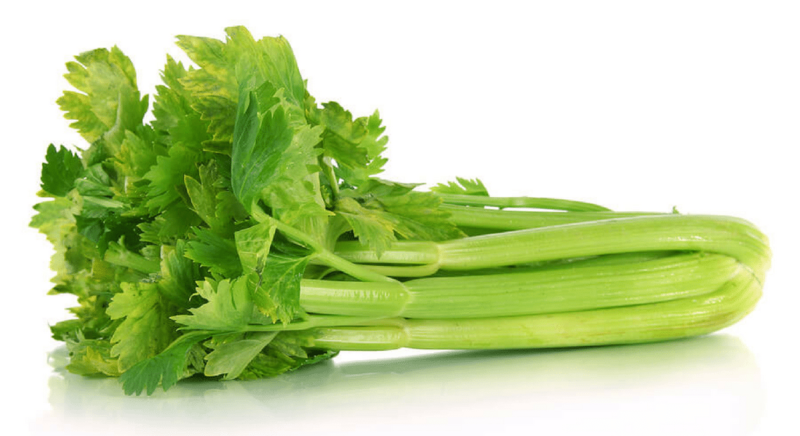 Calcium and fiber has been shown to be a powerful team as they both bind to bile salts and remove them from the body. Removing the bile salts reduces their ability to damage colon cells which decreases the risk of developing colon cancer. 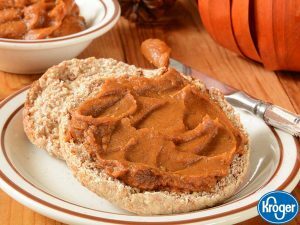 Studies have shown that because of the dietary fiber found in cinnamon, the spice can provide some relief from constipation. Researchers are suggesting that a daily dose of cinnamon may keep various viruses away. In a recent study from New York, preliminary findings found that Saigon and Ceylon cinnamon effectively killed a virus similar to ones that harm both animals and humans in as little as 10 minutes. These researchers found that the results lasted more than a day. 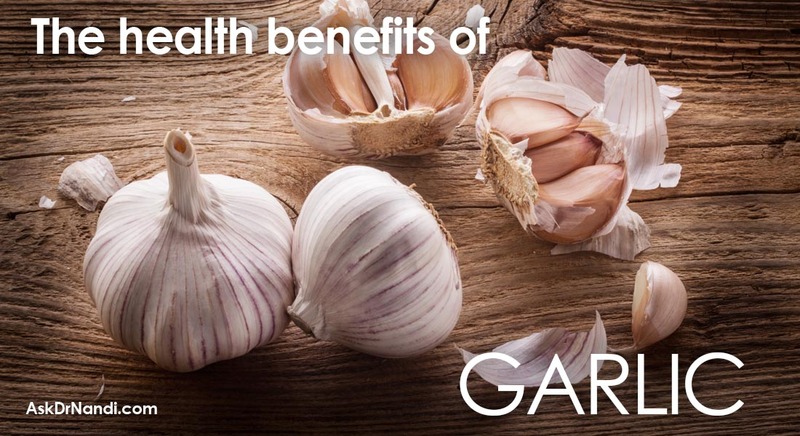 The study compared cinnamon against onion, garlic, peppermint and cocoa. The authors of the study suggested that cinnamon added to your food could be an effective way to fight the viruses. 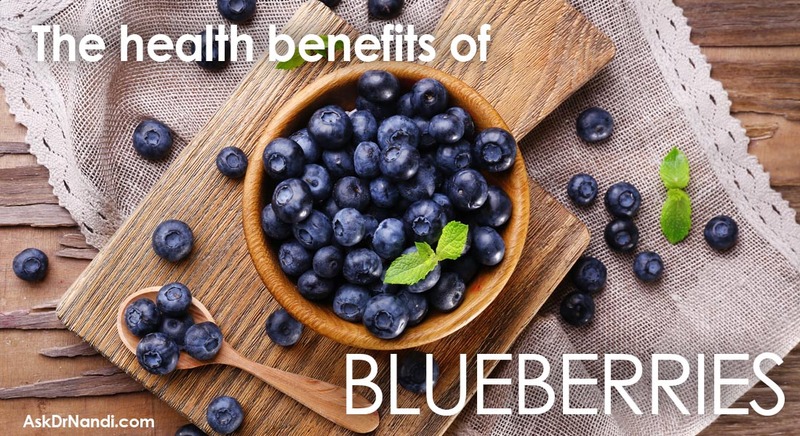 A delicious way to stay healthy!